It’s Friday 13th and somebody somewhere will drop their mobile phone today – guaranteed! It might not be the end of the world though, perhaps they’ve got an old phone tucked away in a cupboard somewhere? Let’s just hope it’s not one of these. 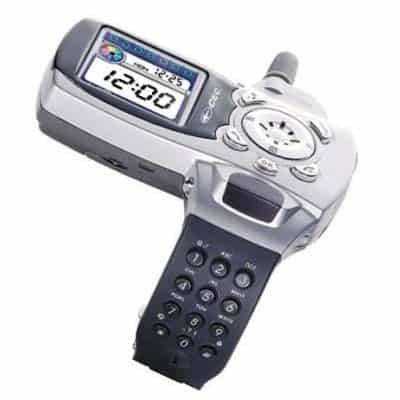 The Telson TWC 1150 was launched in 2004 as an all in one phone, watch and camera that fastened onto your wrist. It only weighed 98 grams, but it didn’t catch on. 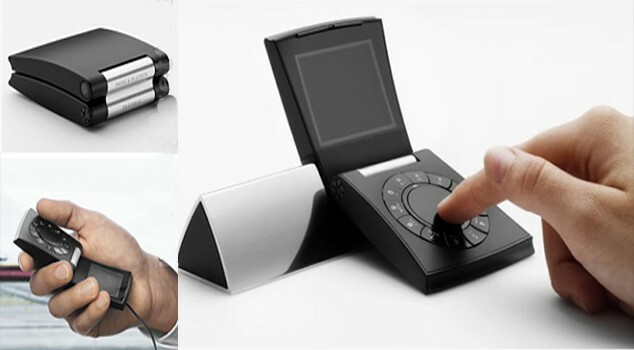 The Handphone was made by Biodomotica and attached to the back of your hand. 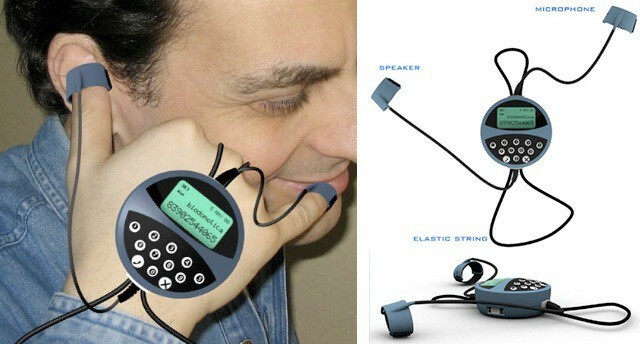 The speaker attached to your thumb and the microphone attached to your little finger. It didn’t take off. 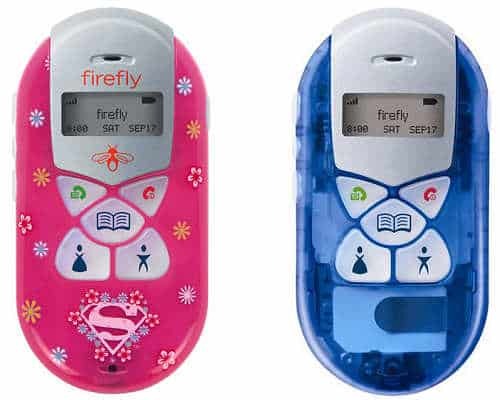 In 2005 the Firefly was launched as a child friendly mobile phone. It allowed you to store 3 phone numbers or dial the emergency services. It was discontinued a year later. 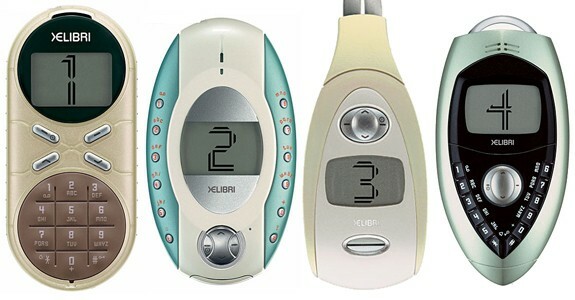 Siemens released the Xelibri brand in 2003. There were four different looking models and Siemens hoped customers would want to collect all of them. The brand only lasted 18 months which isn’t a great surprise. This highly unusual phone was released in 2007 – a re-badged Samsung of sorts. It featured a 0.3 megapixel camera and bluetooth and cost a whopping $1,275. Twitter Brings ‘Moments’ To The UK!